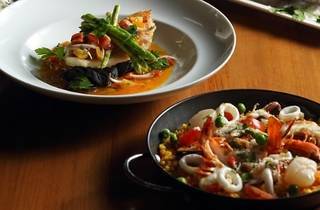 Renew your appreciation for what the sea has to offer by indulging in eight seafood dishes prepared by chef Eric Siew. Dishes featured include pan roasted baby squids, grilled Pacific oysters, warm crab meat bruschetta, Tasmanian black mussels in lobster bisque, roasted whole local sole serve with orzo Primavera, grilled Australian coral trout, baked Arborio rice with scallops and homemade lobster and truffle butter ravioli. 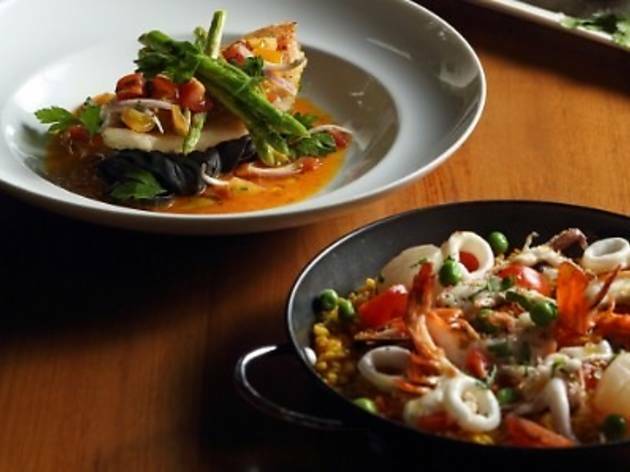 Tosca also offers a five course Italian seafood and wine dinner featuring roasted halibut with octopus confit and avruga caviar drizzled in chive sauce.